Whenever you create a visual that represents a clock, whether it represents 60 minutes or 60 seconds, it is important to make it accurate. One of the best ways to ensure accuracy is to use a graph because it allows you to control the size of each segment precisely. 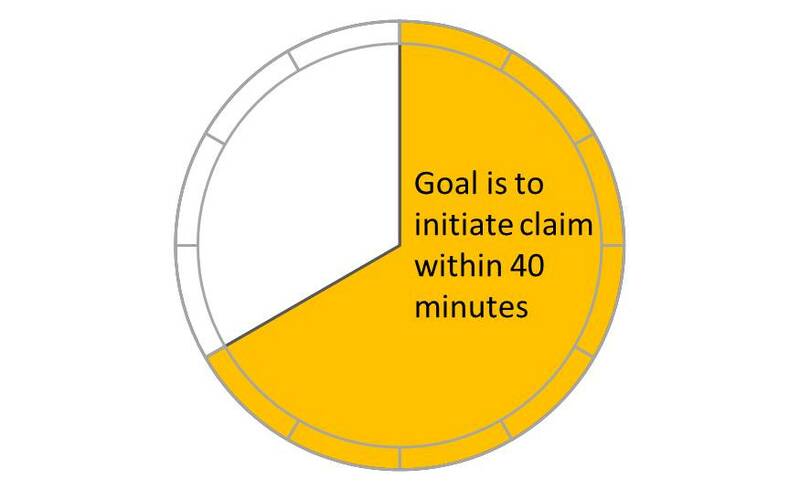 The visual above is created by using a pie chart and a donut chart. I created a video that shows you how it was done. The next time you have to communicate a message that involves seconds in a minute or minutes in an hour, consider showing it visually using graphs.